Pelham Community Spirit is gearing up for it's second annual Southern New Hampshire Festival of Trees. The Festival opens on Friday November 26 at 4pm and runs through Saturday December 4 at 5pm, in Sherburne Hall at the Municipal Center in Pelham, NH. Trees are decorated and donated by individuals and businesses from the Community and are raffled off on the final day of the event. Raffle tickets are available for purchase throughout the event and placed in containers near each tree. Participants can put as many tickets in each container as they wish to win that tree. Winners will be drawn on Saturday, December 4 at the close of the Festival. Trees must be picked up on Sunday morning by noon. 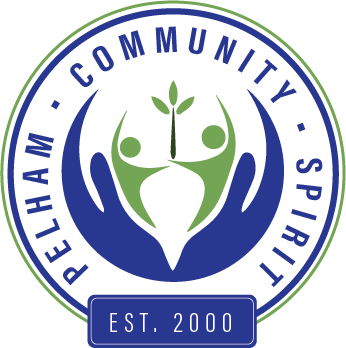 Non-profit groups from Pelham will be selling baked goods at the Candy Cane Café in the lobby of the Town Hall during the event. Visits from Mr. & Mrs. Claus will highlight the weekend. Monday night is Senior Citizens night. All Seniors will be admitted free to the Festival. On Tuesday, The First Congregational Church English Handbell Choir will perform. For an updated list of events, visit their website at snhfestivaloftrees.pelhamcommunityspirit.org. In the spirit of Community, the Festival will be making a donation to the Pelham Food Pantry. Bring an item worth $5 or more to the event on Sunday, November 28 (Only) and get a free sheet of raffle tickets to win one (or more) of the Trees on display. There are still openings for trees. Anyone wishing to decorate and donate a tree can download the application from the website.